The 18 year old German suspect in police custody has confessed to being the creator of the Sasser virus. According to public sources, Scott Richter, who is being sued by New York State Attorney General Eliot Spitzer, and Microsoft, has stated that he is close to reaching a settlement with Spitzer. On the other hand, he says that talks with Microsoft “haven’t progressed as far”. Microsoft and Ironport’s Bonded Sender: Good Sense, or Unholy Alliance? 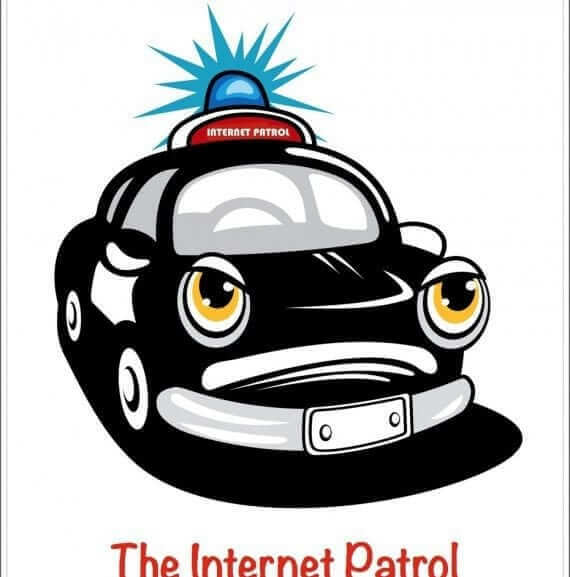 Dear Internet Patrol: Spam with No Unsubscribe Link – What to Do? I am getting a LOT of spam that doesn’t give you the option to unsubscribe. Is there anything I can do about it, with the new laws that are effective now? Dear Aunty Spam: Is the FTC Going to Come After Me? What is Website “Email Address Harvesting”, and How Can I Prevent It? The term “address harvesting” refers to the unsavoury practice of finding and copying email addresses from the pages of websites. You know all of those lovely “contact us” webpages which everyone has? Well, spammers just love to pick those tasty little ripe email addresses from the orchard of your website. So here are a few tips which will allow users to contact you through your website, while not allowing your email address to fall into the wrong hands.